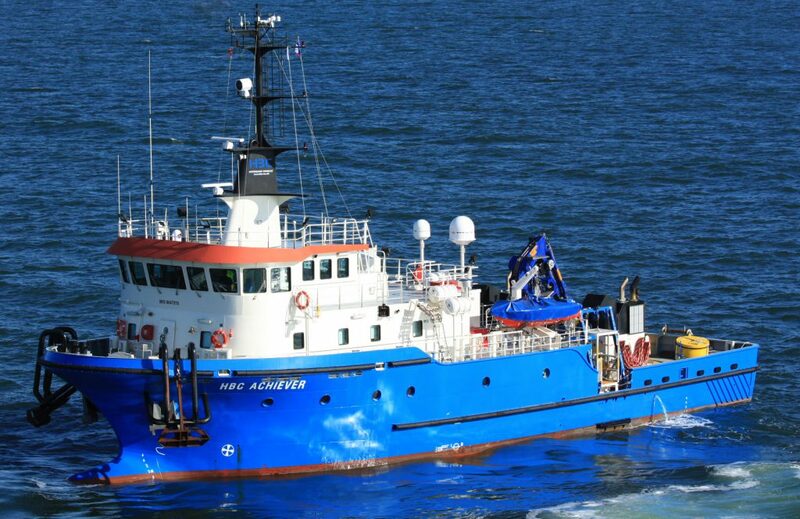 Later this week HBC UK Ltd. will commence Diving and ROV operations on the awarded the DONG Subsea Inspection Campaign for the United Kingdom. The Inspection Campaign includes the wind farms Burbo Bank Offshore Wind Farm, Barrow Offshore Wind Farm, Gunfleet Sands Offshore Wind Farm, London Array Offshore Windfarm, West of Duddon Sands Offshore Windfarm & Walney Offshore Wind Farm. The tasks will include: General Visual Inspections, Marine growth Inspections, Inspection of the Cathodic Protection System, Close Visual Inspections of Grout Seal, Cable and Cable Route System & Wall Thickness Measurements.